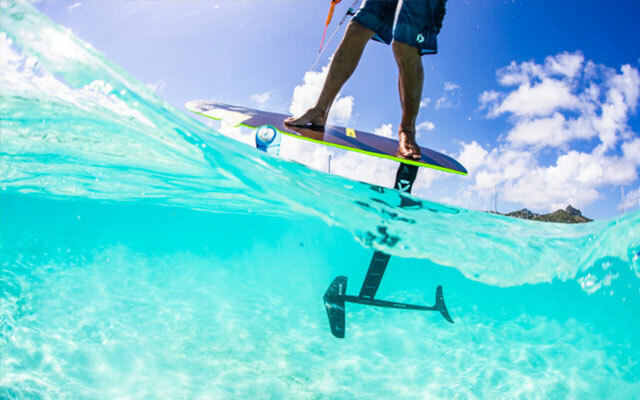 Here at Windmadness Watersports, we have a passionate team which you truly cant beat when it comes to their enthusiasm and Watersports expertise. Since the beginning we have been doing large group event’s and always getting positive results! With our friendly mobile service, why don’t we bring the event to you, whether it be a thai down St Clements, a Paddle to Pizza tour, or simply accompanying a booking at a restaurant near by, simply let us know your plans, and we can customize a memorable event for you. 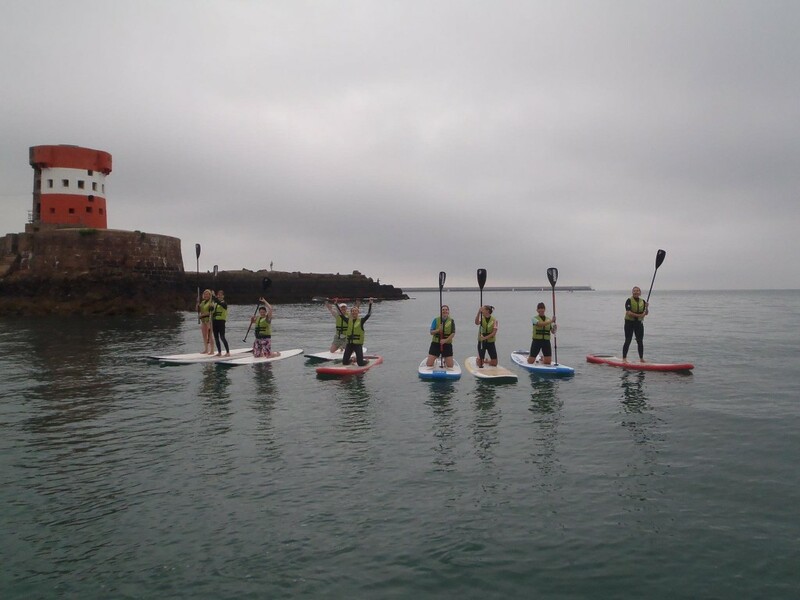 One of our specialties is Stand Up Paddle boarding, with over 20 boards to offer, and our famous 7 man SUPER SUP, we are perfectly place for all group sizes from 4-30!! Everything’s included, apart from the smiles, you need to bring those yourself! Why not do 90 minutes of paddle boarding, followed by 90 minutes of raft building and races!! If you haven’t yet organised the catering, why not let us know and we can arrange a small beach BBQ from as little as £2.50 pp extra, or maybe even a more exquisite meal from one of our third party catering companies? The choices are endless, so rather than going to the same old beach, with the same old restaurant, why not contact us today to arrange the event of year, with smiles guaranteed!! Let us take you on a different, and memorable event, you name the place and time, we will organize the rest! Relax and let us tailor make a excursion you’ll be talking about for months!! Why not consider taking the team out to one of our small neighboring reef’s for a scenic Paddle Tour and picnic? 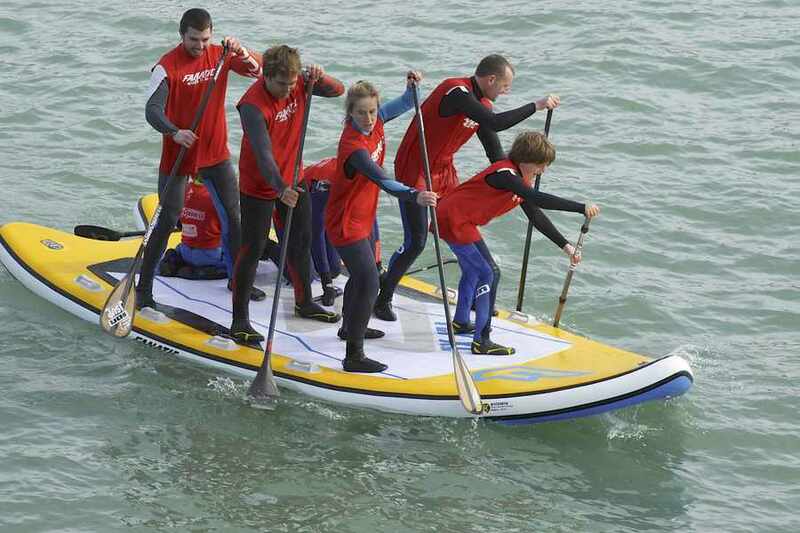 The 7 Man SUPER SUP is the ideal weapon to see which of your team simply aren’t team players, if there not, swimming is always a great way to get back to shore! 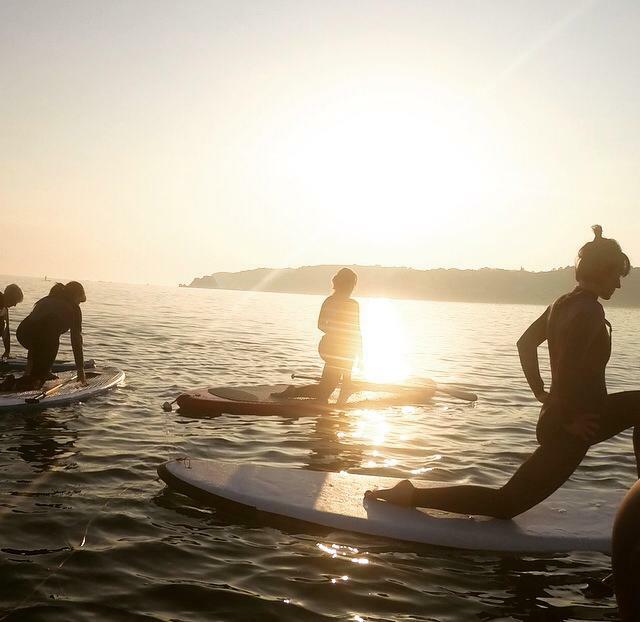 If the office is getting to the group, why not bring them on a relaxing Paddle Board Yoga session followed by a 60 minute session of cave exploring down the North Coast! 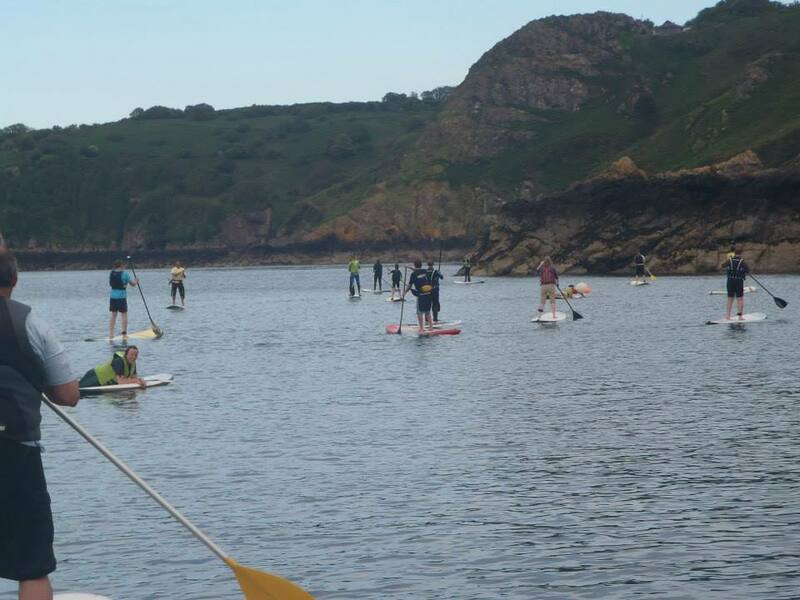 The IFM group had a great time paddle boarding from Bouley bay back in 2014, followed by a cheeky drink at the Black Dog pub!! 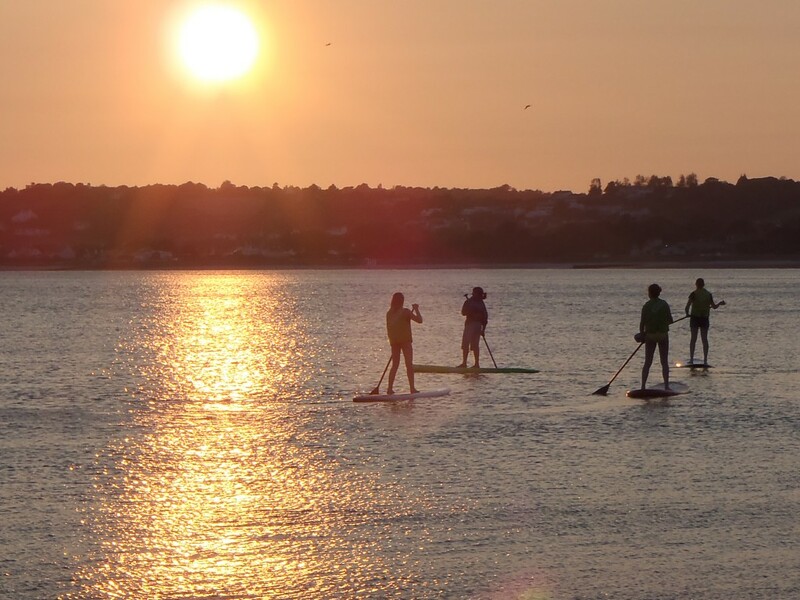 There’s no time restrictions with Windmadness, so why not have a cheeky sunrise or sunset event? Beaumont home kitchens, had a great start to a Saturday morning, with a different view of Archirondel, followed by a catered for breakfast from the cafe, all inclusive!! Now you’ve seen what we have to offer, make sure you contact us first to arrange that event the whole group/team will be talking about for months!! Prices start as little as £15.00 per person!! Contact us now to inquire!! northwestpharmacy http://dfsawdfghjkxsas.com/ Regards. I like this.